Would you like to learn geography while playing a game at the same time? 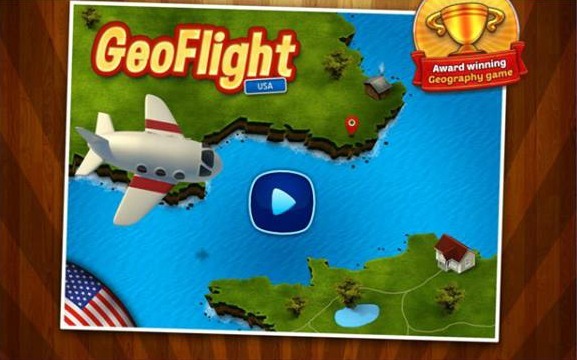 Well climb aboard and hit the skies with this amazing game app called GeoFlight USA. This is a fun geography game that not only keeps you entertained, it also helps you to learn and remember cities, states and capitals in the United States. GeoFlight USA is fun, addictive and educational, teaching you everything that you might need to know. 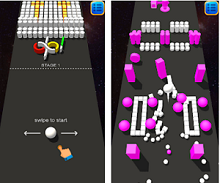 The game has multiple game modes, each one being both addictive and challenging in its own way. In Practice Mode you can learn and practice the nameof states, capitals and cities. Time Race is another game mode, you race against the clock in order to name as many destinations as possible. And finally we have the Multiple Choice Questions mode, the challenge where you need to give as many correct answers as possible. The game also has a scoreboard, encouraging you to know the most geography out of your friends or family. GeoFlight USA is designed for you to play and compete with other people. Whether you are a geography nerd, or you can’t even remember the street your house is on, GeoFlight USA will be the most fun geography experience you will ever get out of a game. 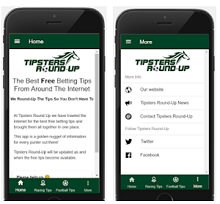 You can download this free app on Google Play.